The team and Gordon released statements confirming his return. 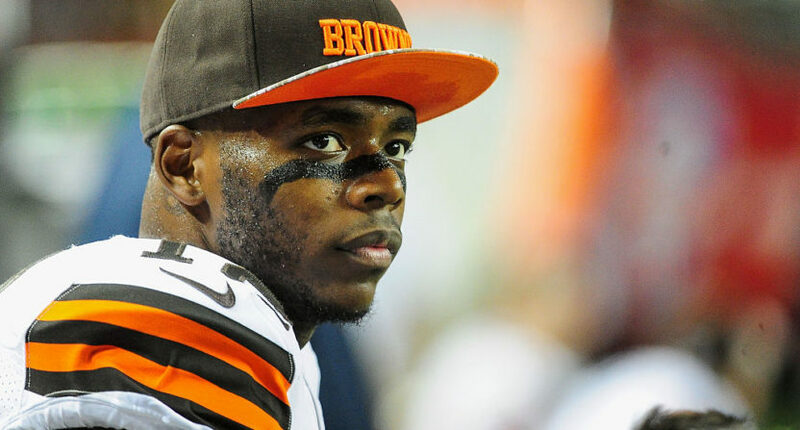 When Josh Gordon and the Browns announced that he would be away from the team through most of training camp, it raised a few understandable red flags. Gordon, after all, has been suspended multiple times for substance abuse violations, and while he did play in a few games last season for Cleveland, he’d be missing chances to work with Cleveland’s newest quarterback of the future, Baker Mayfield. Today, Gordon and the Browns announced he would be returning to the team, which is certainly good news for everyone involved. Credit the Browns for being tastefully open about the situation; the public obviously doesn’t need all the details in a case like this, but they haven’t pretended to hide Gordon, and both parties have been open about the importance of mental health, which is something that might not have happened ten years ago. Hopefully Gordon tears it up this year for Cleveland, because the Browns (and the NFL as a whole) are much better for his talents.